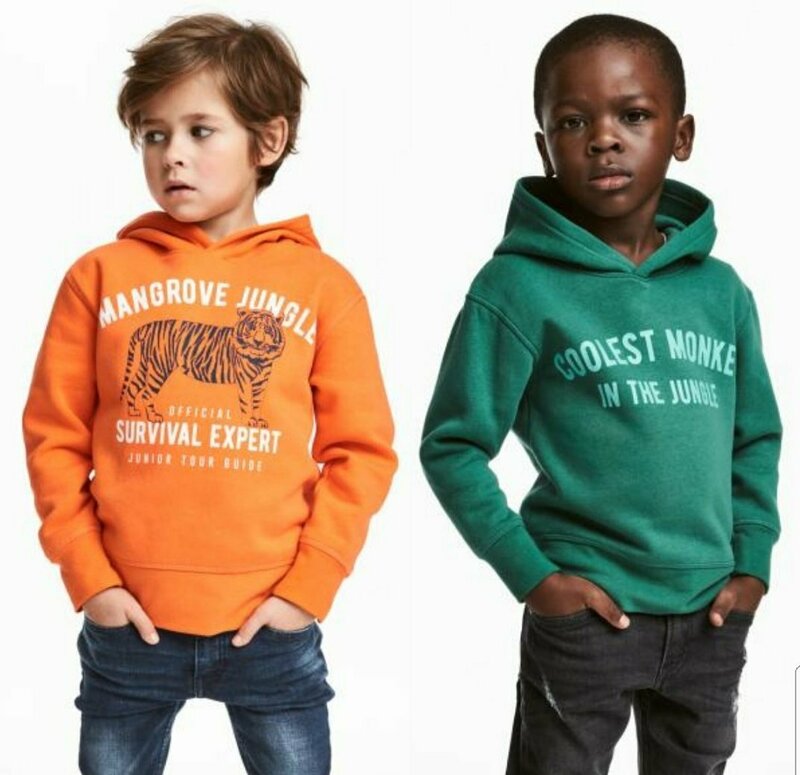 Back in January 2018, H&M advertised this hoodie in their digital marketplaces. I’ve included this example in my series because it stands out as an obvious failure. The others had at least good intentions. The Swiss clothing line didn’t seem to plan this hoodie out at all. On top of labeling a black child a monkey, they coupled him with a “survival expert” white child. H&M could have said something like, “The Coolest Kid at the Playground” or “The Best Dancer on the Floor.” I don’t know what their marketing team was thinking. This isn’t the first time the business faced criticism for being insensitive. The H&M controversies in the past don’t help public opinions on this mishap. The company did issue an apology and hired some kind of diversity leader. My opinion on the hoodie matter? It’s ignorant and without excuse. They, like anyone in business, should play it safe and test their ideas before launching. Focus groups and analyzing data is worth the extra time and expense in the product. Especially, if you’re a worldwide seller like H&M. Anything worth doing requires time. Do it right, or you’ll have to do it again. I stopped playing Call of Duty: Advanced Warfare after Kevin Spacey’s slew of sexual misconduct charges. And, Pepsi always left a bad taste in my mouth… Should you boycott H&M? I am not sure. They don’t appear the smartest people, but they did take a lot of responsibility and steps towards improving. I find it interesting the ad hardly made a fuss in Europe. The company originally advertised the set in Britain, where the phrase “cheeky monkey” is commonplace and not racial. It just goes to show you that an international brand needs to show empathy to every possible people group. The boys wearing skinny jeans is yet another travesty. Why cannot they fit their whole hands in the pockets? So useless.